Do you have trouble talking about what you do? If you were more confident about your message, would you get out there more? You are within the first few years of starting your business. 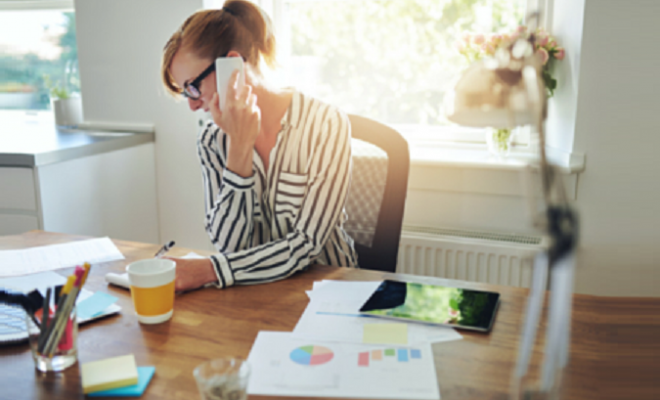 You’ve had some success in attracting clients, and making sales but it’s inconsistent. This is leaving you feeling frustrated and struggling to achieve your goals. What you really seek is clarity in your marketing, guidance on next steps and specific “how-to’s.” Typically, you make up to €150k in your own business. You’re an entrepreneur in the building stages of your business. You’re smart, motivated, have a lot to offer your clients and love what you do. It’s time you make more money. 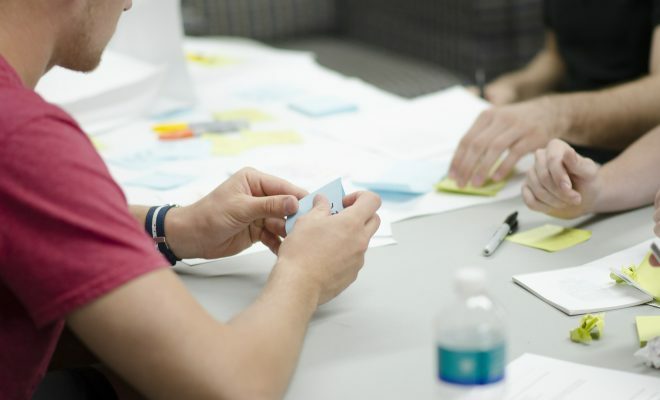 Your biggest need right now is getting a lot more clients consistently, so this is the time to work on your marketing systems, your marketing materials and connected initiatives. You want to scale up your business, and that means generating more of the right type of people that can most benefit from what you do and attracting more clients, fast. You are super passionate about this business, you know that you can help much more people and in fact, you know it’s your calling. Do you wish your marketing inspired people to buy? Are you tired doing everything “they” say to do, but you’re still not getting results? You so badly want to ramp up your business and have consistent cash flow, but the clients aren’t coming as quickly as you’d like. The marketing is not close to being finalized and there’s a lot more to do before you’re fully ramped-up and feeling successful. All of this is creating some stress in your life, sometimes requiring you to work long hours trying to make the business work. The idea of doing all of this alone without the support of a systematic process is overwhelming. You don’t know what you don’t know and you’re still learning. There’s a lot of energy going out, but you keep getting the same underwhelming results. If we’re really being honest, you sometimes experience self-doubt or feelings of inadequacy, wondering if it will actually work and whether you’re really cut out to be successful in your own business. If this sounds like you then my "Savvy Marketing Makeover Program" is specifically designed with your business in mind. It will give you the proven step-by-step marketing fundamentals you need to get more clients and make more money in the ramp-up phase of your business. Click on the button below and discover how this program will help you to radically grow your business now! This program is ideally suited if you are within the first few years of starting your business. You’ve had some success in attracting clients, but it’s inconsistent. Your seeking clarity on your marketing, guidance on next steps and specific “how-to’s.” Typically, you make up to €150k in revenue. 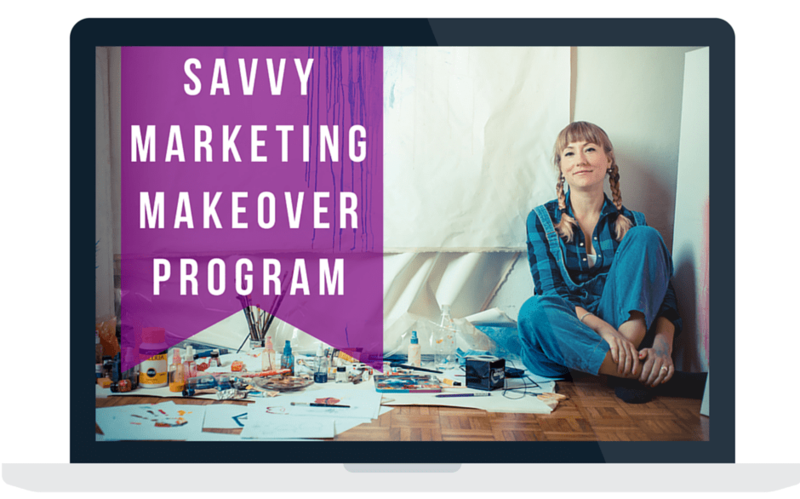 If you’re ready to stop taking baby-steps in getting clients and start making more in your business, with the support of an expert coach delivering proven small business growth strategies, then my Savvy Marketing Makeover Program is definitely for you. Go Ahead & Book Your Discovery Call Today By Clicking The Button Below. call with Rebecca if you’re ready for GROWTH!